* All codes are case sensitive; Naturalista promo code ends Aug 18th, 2013. Purchase our signature “Good Hair” tee which is now available in a burn out racer back tank top! Street Intell Summer Launch Party!!! We had a great time last weekend at the brands summer launch party. Lots of exciting things in the works for later this summer enjoy the photo recap and be sure to stay tuned for more Street Intell. 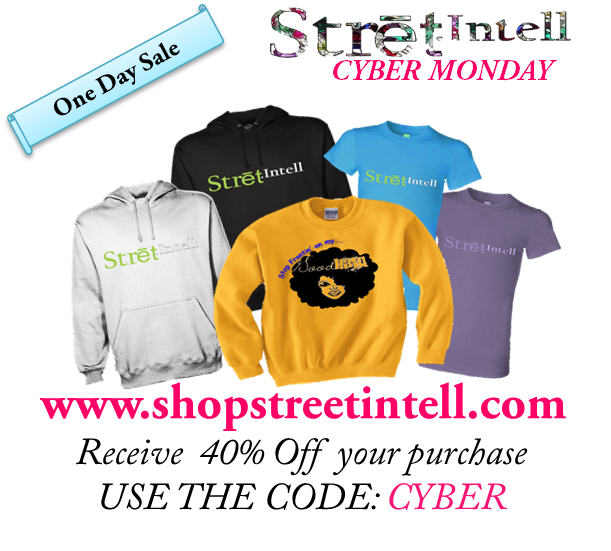 Also, subscribe to our YouTube channel: StreetIntellTV. Special thanks to Tabaq Bistro, DC for hosting the Street Intell Summer Launch Party. Street Intell Summer Launch Party- Happy hour. These babies are as good as they look. Correspondent, Alicia B chatting it up w/ our happy hour guest Mr. Cotton. Happy Hour guest mixing and mingling. Jade & Pearl white good hair tees. Pearl White Good Hair tees from our Natural Gems collection. Tonieh and Maurica amongst other guests enjoying the happy hour. 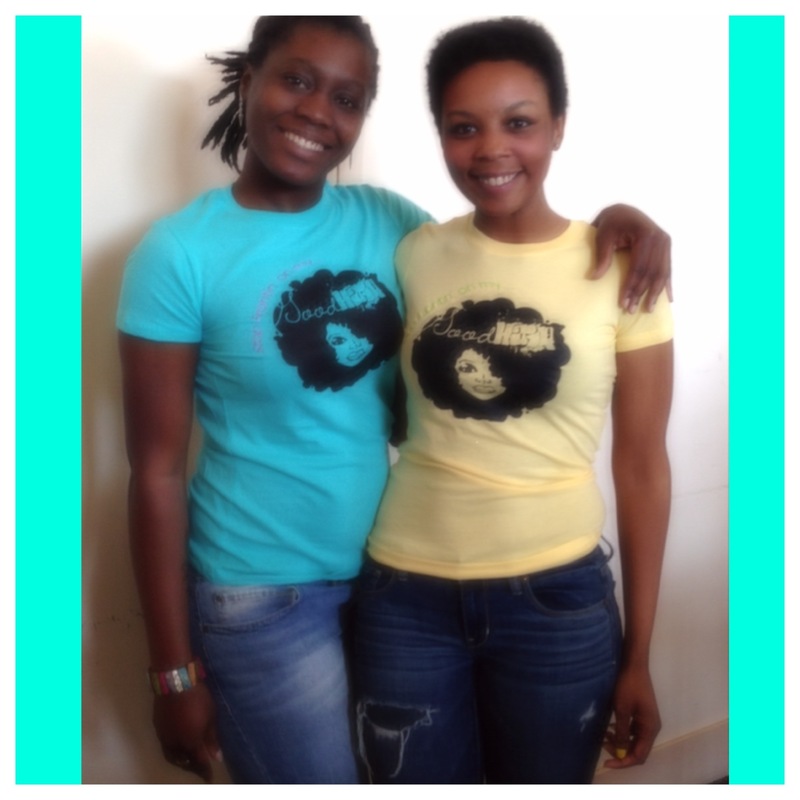 Carleta featured with Dark is lovely’s founder Ms. Adoma Adae. Next Best DC Bakery Cutiful Cupcakes by Donibe. Natural Gems the Donibe way. 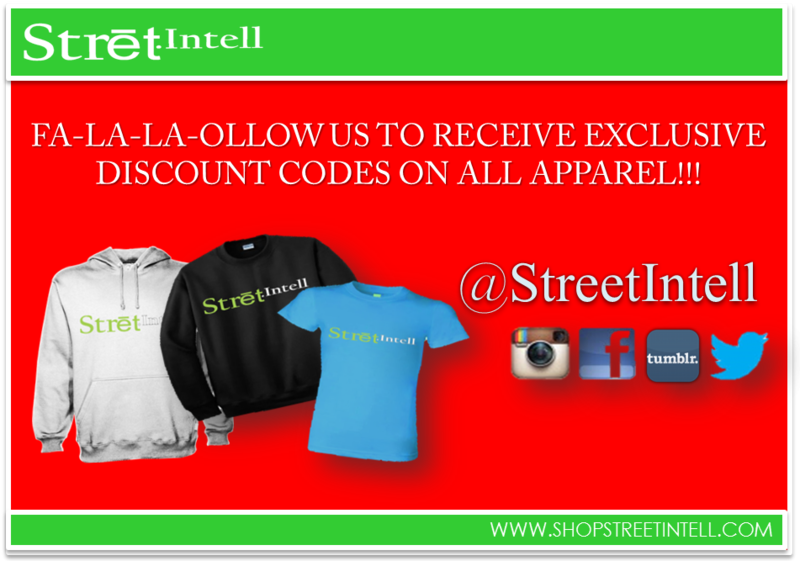 Some loyal Street Intell supporters. Krystal R., Adoma A. and one of Street Intell’s lovely models Ms. Senya Donkor. Natural gems: Brittney, Sankofa Byrd, & Danielle. Ms. Fearon featured with the event models Danielle, Brittney, Tonieh, and Tasha. The Event was success! 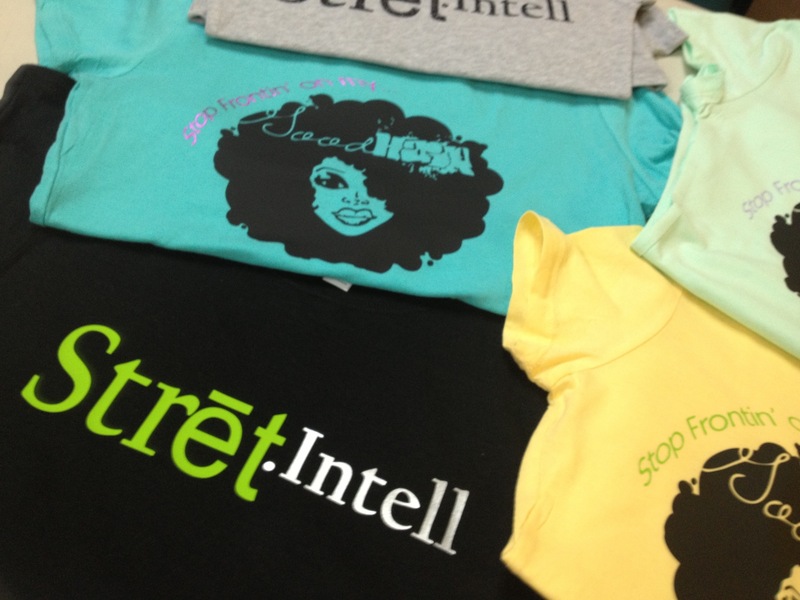 Thank you to everyone who came out to support and learn about the Street Intell brand. More events coming up!!! It’s almost time to celebrate!!! Leave your office woes behind & make your way down to Tabaq Bistro on Friday, May 3rd. 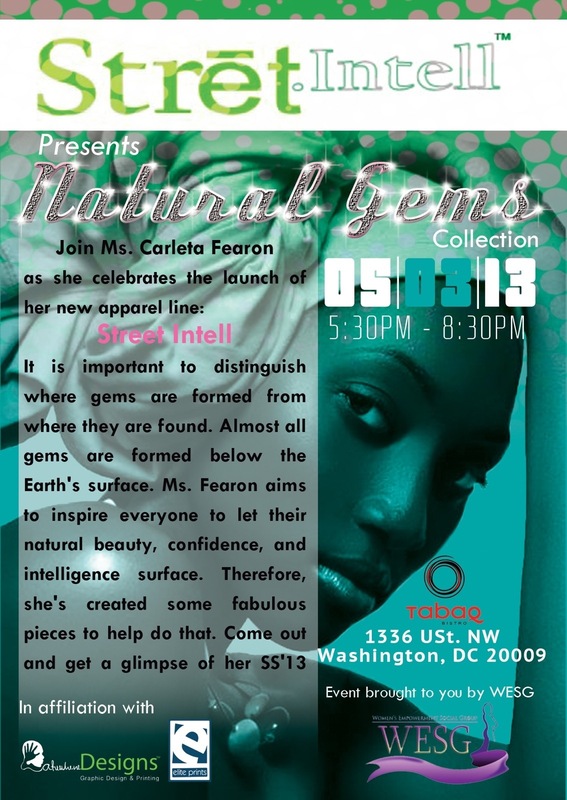 Come unwind, mingle & help kick off Street Intell Apparel at our Summer Launch Party event!!! Indulge in special cotton candy cocktails, food & fabulous giveaways. 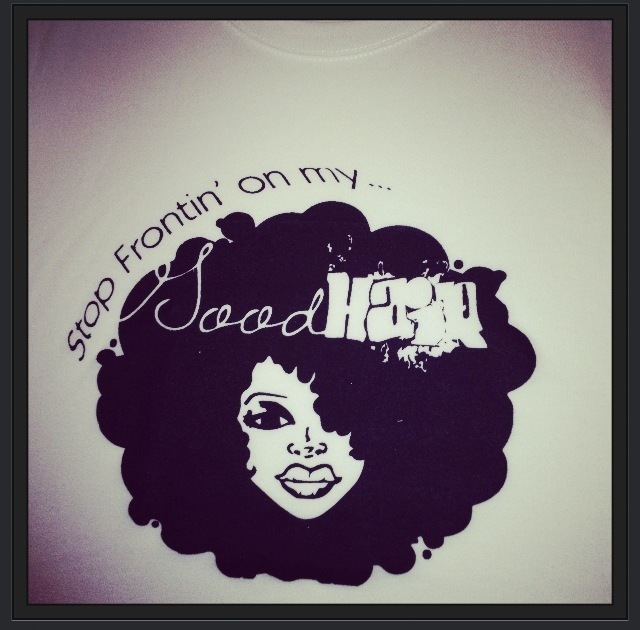 Have you purchased your “Good Hair” shirt yet? They’ve got theirs. Featured on the left: Shevanese is wearing a (L) Tahiti Blue t-shirt. Featured on the right: Telisha is wearing a (S) Light Yellow t-shirt. Don’t delay. 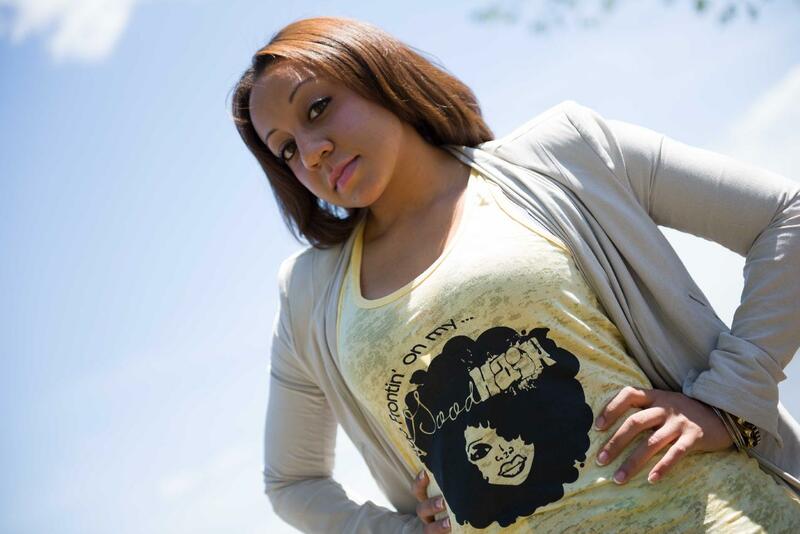 Join in on our Spring Presale and be one of the FIRST and few to represent for your good hair! Spring Pre-Sale has Begun! Order Now!!! We have released our “Good Hair” design!! Be the first to rock the tee before the official brand launch this summer. T-shirt Color options: Tahiti Blue, Light Yellow, Hot Pink, Red and White. More designs and items coming this summer stay tuned.